Exciting Opportunities: Garden, Host, Design! 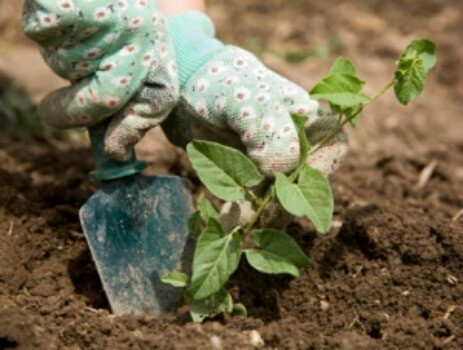 Join us and volunteers from the Civic Garden Center as we spruce up the garden! We will be spreading wood chips, trimming bushes, pruning plants and some weeding. Come see what is growing, while getting your hands a little dirty and feeling good about helping your neighbors. The Kennedy Heights Progressive Dinner tradition continues this year on Saturday, September 22. Mark your calendar! Thanks for your interest and commitment to Kennedy Heights! If you are interested in helping with the design of the KH flag or you have direct input on it, please contact Henry Frondorf of CincyFlags at frondorfhenry@gmail.com with your communications.